This Workshop is for all previous students of mine to brush up on their techniques and upgrade their knowledge. I have recently returned from Berlin from the International Fascia Congress and wish to share the updates from there as well as the more advanced techniques that I have been using. The venue still needs to be announced as I am waiting to hear how many will be interested in attending and will therefore be numbers dependent. The Workshop will be over 3 days where we will also discuss questions that have arisen from practitioners. I encourage all who are in the Trauma Release Exercises field especially attend as the information is very relevant to our work and the Workshop has progressed hugely since its beginning. 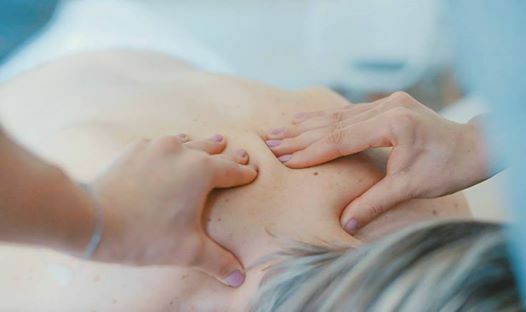 The massage technique is very gentle and intensely linked to accessing gentle vibrations within the fascial tissue.